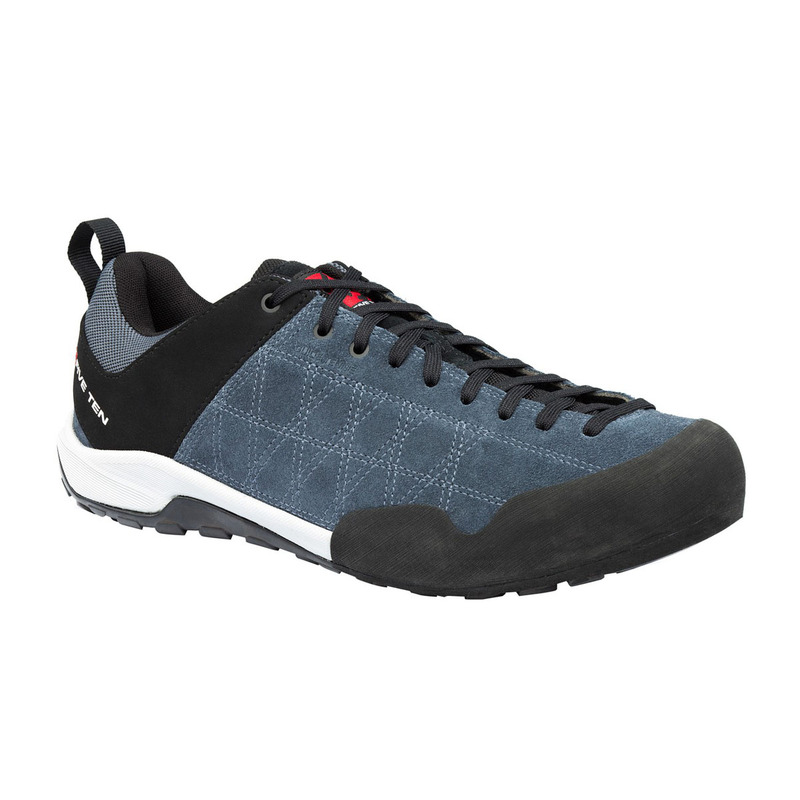 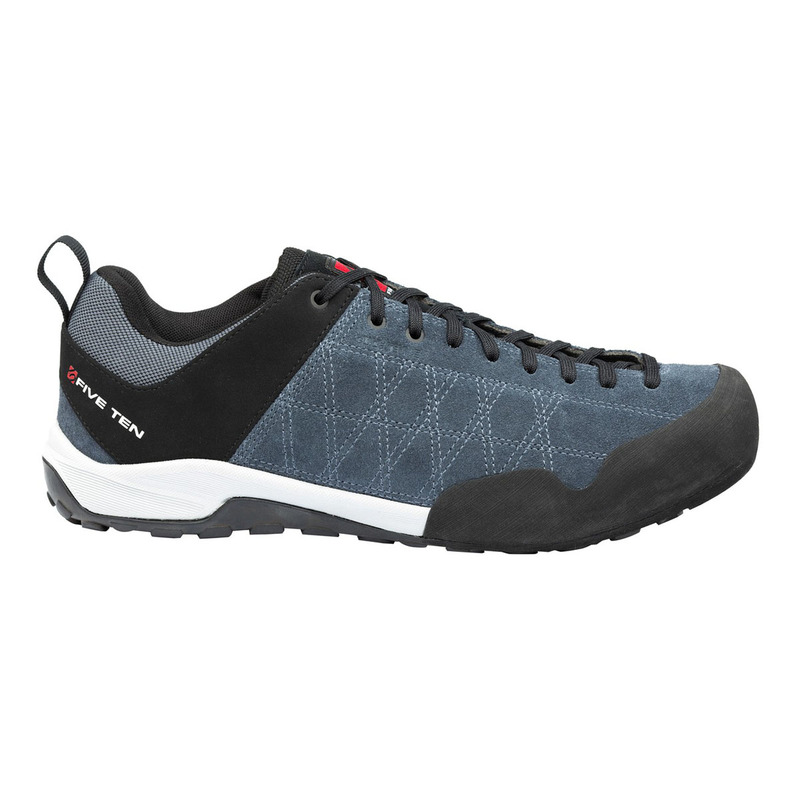 Back by popular demand, Five Ten’s classic low-top Guide Tennie can hike as well as it can climb. 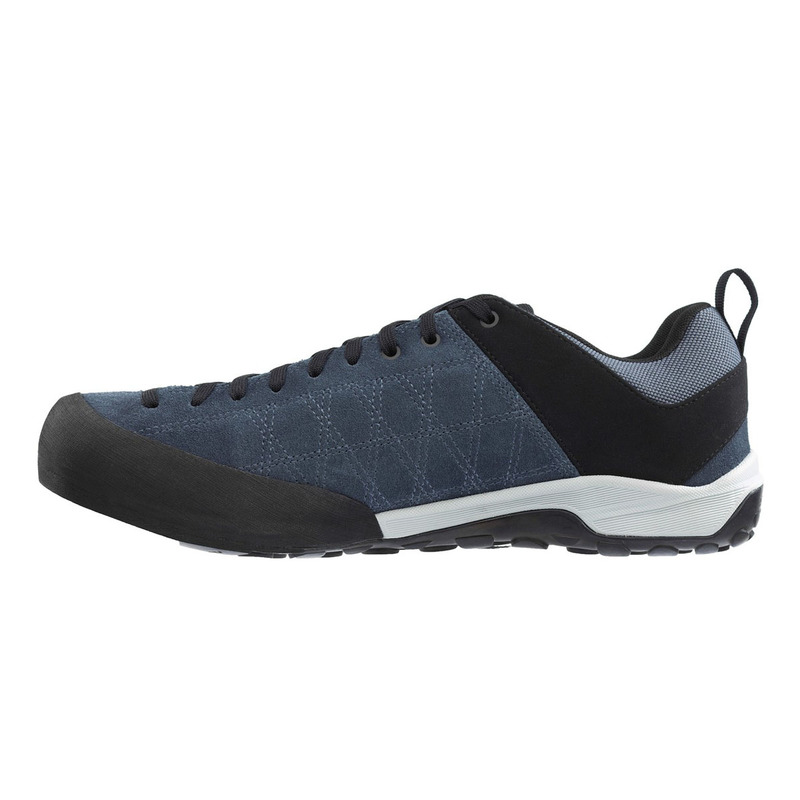 The hybrid design is at the same time practical and urban for the ultimate comfort, whether you’re mid-approach or in town. 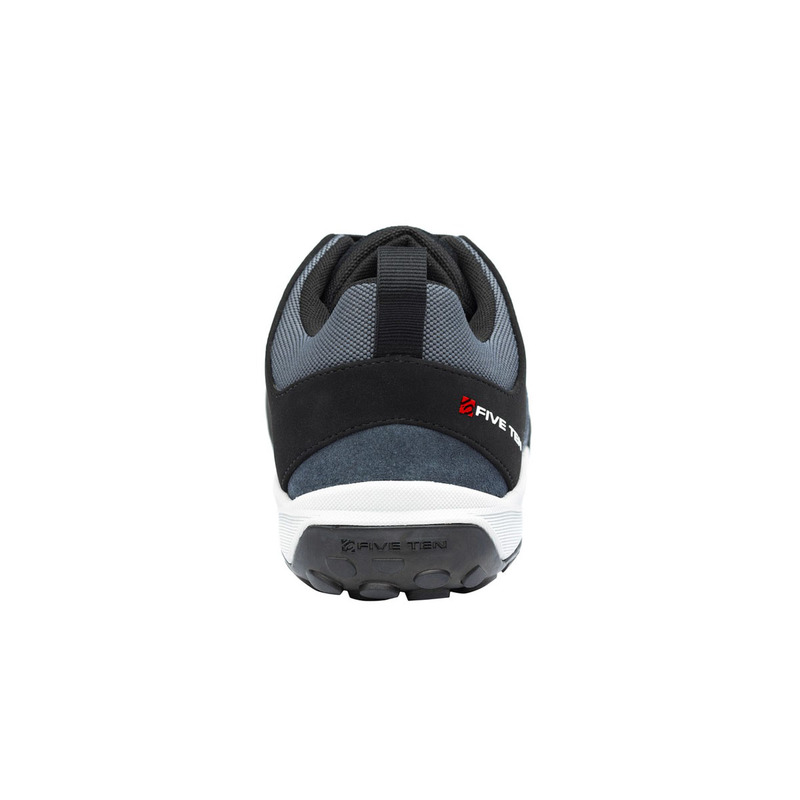 Thirty years ago this was the original approach shoe, and the small changes over the years have refined its all-round performance and seen a reduction in weight. 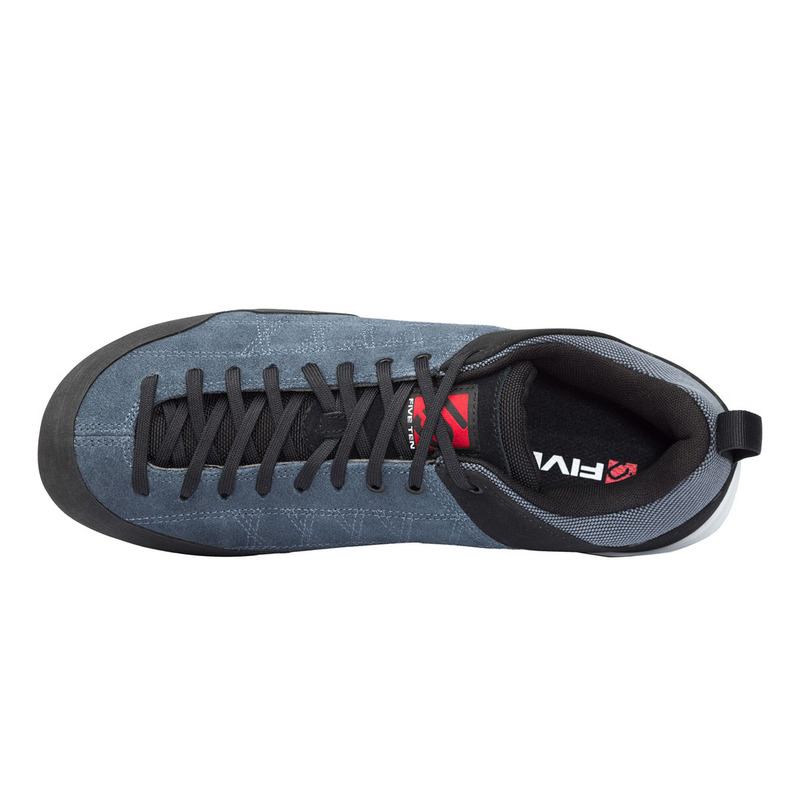 Five Ten have added a rockered last to make walking even more comfortable, and the Stealth C4 rubber sole smears better than anything on all types of rock - we can see why it's such a popular choice! 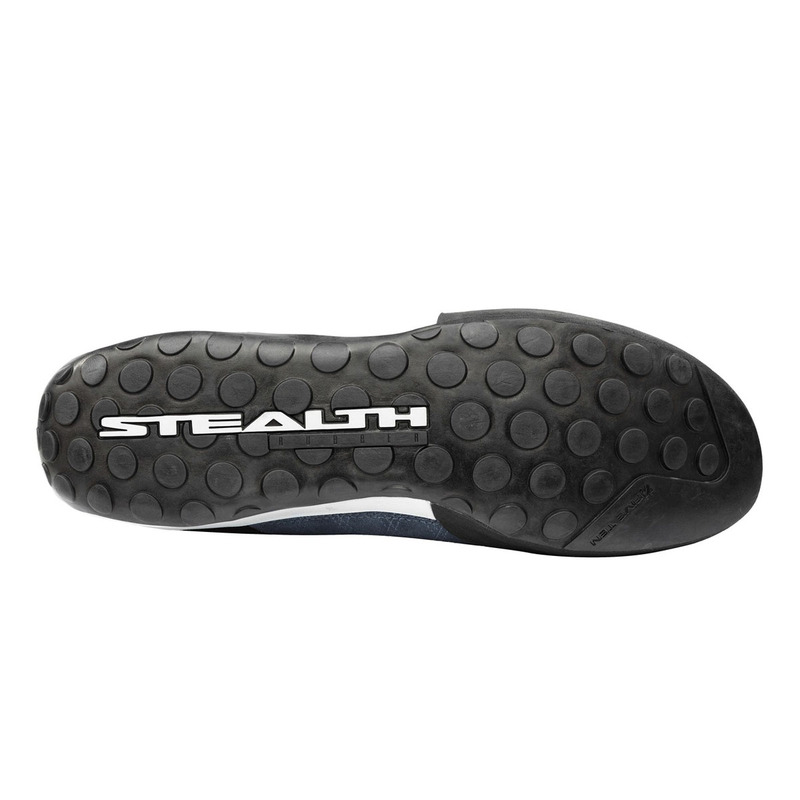 Tried and true, Stealth C4 is a specially developed rubber used in the soles of Five Ten climbing shoes. 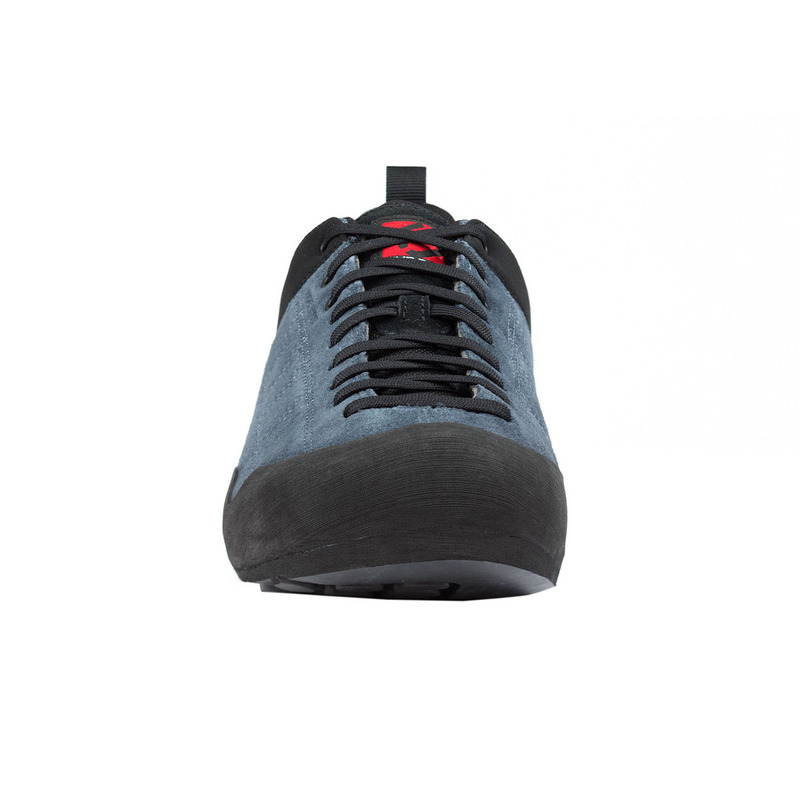 It is super sticky and allows climbers to stick to barely-there edges, lock into smears on microscopic nubbins and cruise up technical terrain with unparalleled confidence in their footwork.